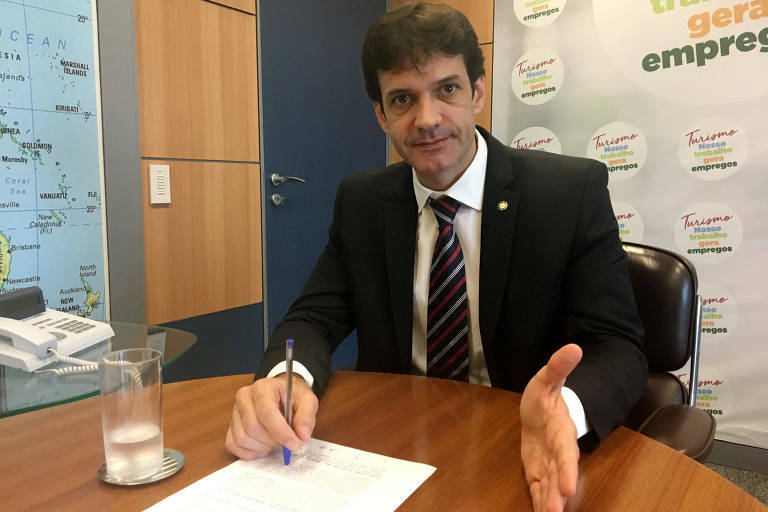 Tourism minister Marcelo Álvaro Antônio (PSL), who was the most voted representative for Minas Gerais, sponsored a scheme using fake House candidates to embezzle public campaign funds to companies associated with his cabinet officers in Congress. In 2018, PSL's national headquarters transferred R$ 279,000 (US$ 76,000) to fund the campaigns of four female candidates, at Antônio's request, who at the time was the Minas Gerais party head. The amount is the law-mandated minimum to be requested from the government's campaign funding for women running for office. Although these four women are among the 20 PSL candidates who received the most substantial amounts of taxpayers' money to fund their campaigns, their performances in the ballots were negligible. Combined, they received a little over 2,000 votes -- a clear sign of candidacies just for show, in which there are some campaign events, but no an apparent effort to gain votes. Records show that, from those R$ 279,000, at least R$ 85,000 (US$ 23,000) were transferred to four companies owned by Antônio's aides or their relatives. That's the case of Lilian Bernardino, who ran for a House seat in the district of Governador Valadares. She is close to Haissander Souza de Paula, who in turn worked as an aide for Álvaro Antônio from late 2017 to earlier this year when Antônio became Minister of Tourism. Souza de Paula is currently an aide for Antônio's replacement in the House, Gustavo Mitre (PHS). Lilian received R$ 65,000 from PSL's national headquarters and declared to have spent the full amount. She obtained only 196 votes. Right after she received the funds, the transferred the money to four companies connected with the Tourism minister.